Walter Sheaffer started his activity in 1913 in Iowa, United States. Already a year ago he had invented a piston ink filling system. The next few years were impressive. 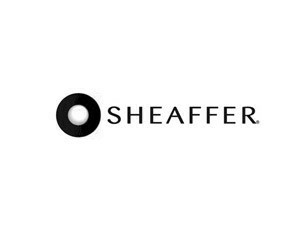 Sheaffer dominated the world market by offering pens of exceptional aesthetics. The Legacy and Taranis series are still provoking and enchanting.